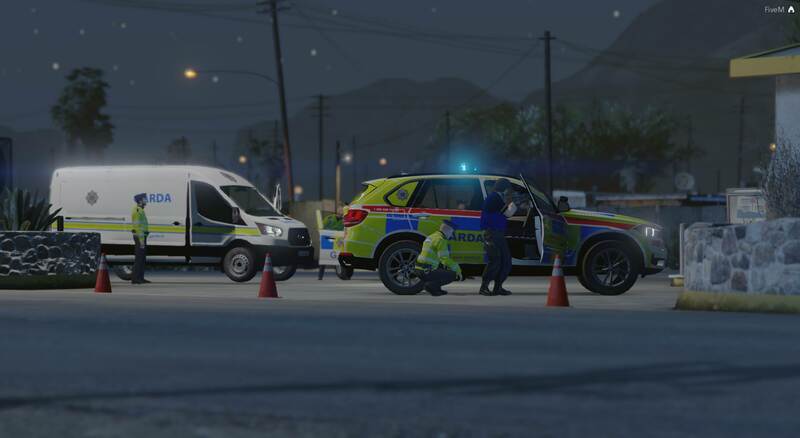 We are a roleplay community for GTA V and simulate the workings of the Irish Emergency Services. Welcome to Ireland Irish Emergency Services Roleplay Community! 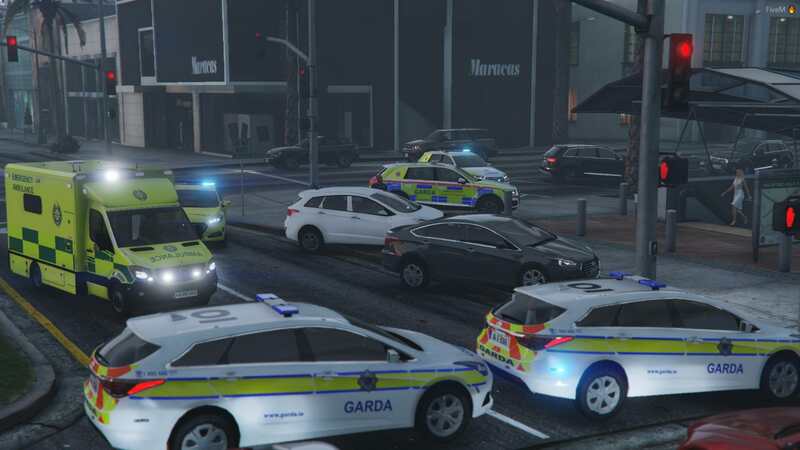 We are a GTA V PC role playing community based on An Garda Síochána and other Irish Emergency Services. We are dedicated to providing our fans and members with an opportunity to experience realistic the role of the Irish Emergency Services from the comfort of their own home. If you’re interested in joining one of the services or just want to join to see what it is all about we are here to give you the best experience! Realism is our guiding ambition. Exclusive vehicle models, character models and training make us the most realistic around. We offer a role-play experience in Garda, Ambulance and Fire Services and other roles along with Criminal roles. If you cannot play in GTA V right now don't worry join our Control Team! "All vehicles and equipment in the game are from real life, and judging from the screenshots, they’re very, very realistic indeed."